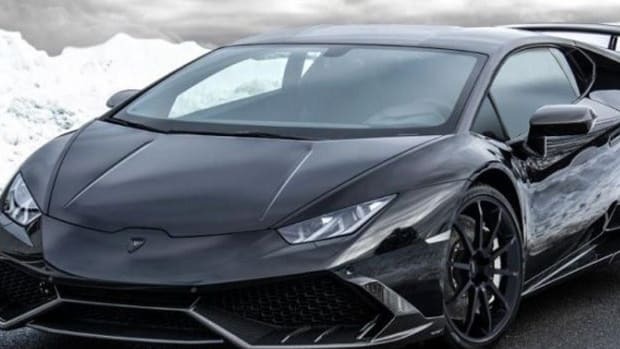 Here&apos;s an early Christmas present from Lamborghini: the freshly unveiled and hotly-anticipated Lamborghini Huracán LP 610-4. 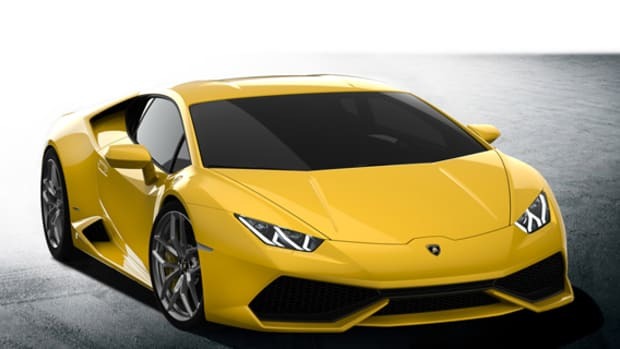 The replacement for the Gallardo,the digits that follow referring to its 610 horses and the 413 lb-ft of torque delivered from its 5.2-liter V10 engine. 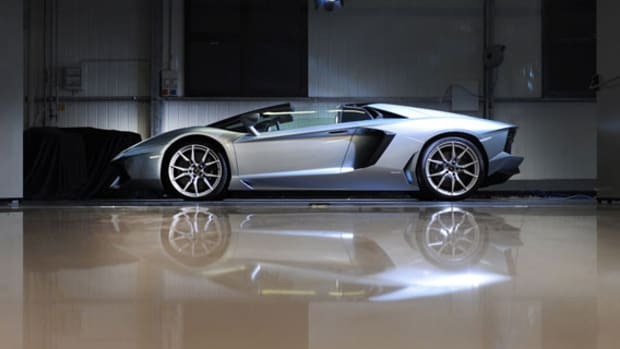 Power is sent to all four of its wheels via a seven-speed dual-clutch transmission that allows this beast to crack 62mph in just 3.2 seconds and 124mph in 9.9 seconds before reaching a top speed of 202mph. 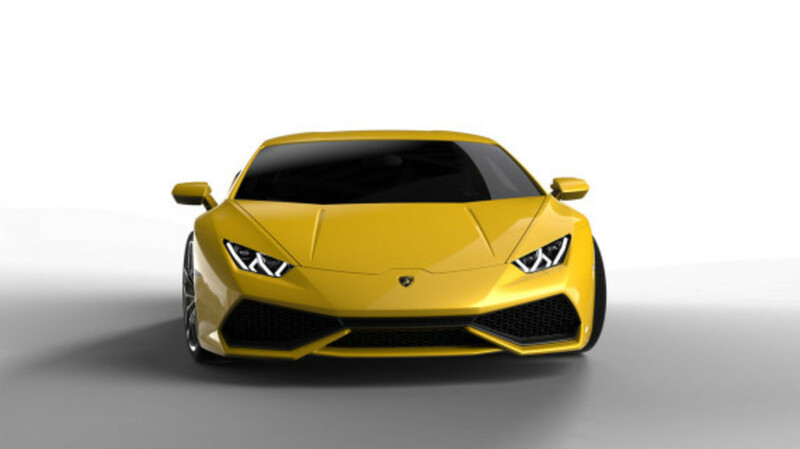 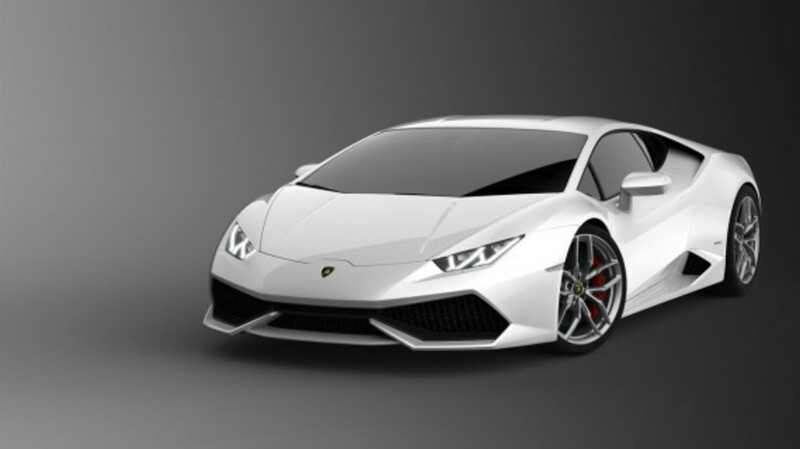 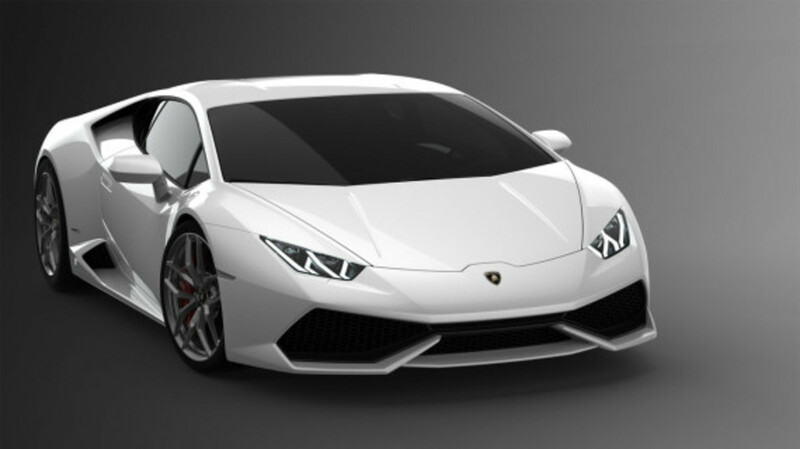 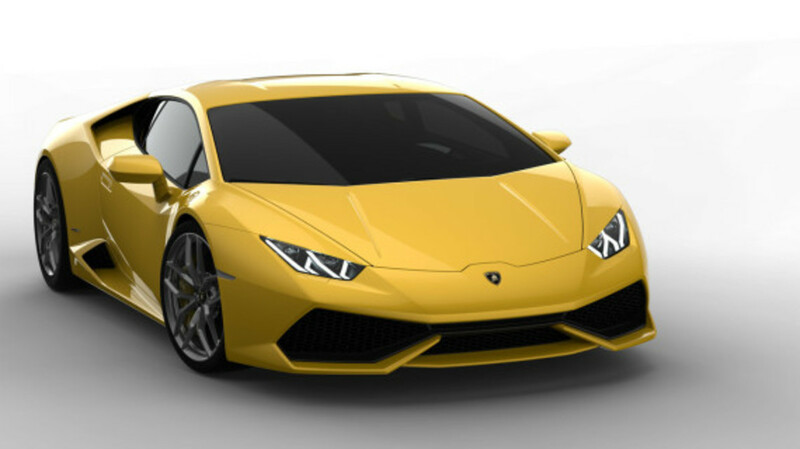 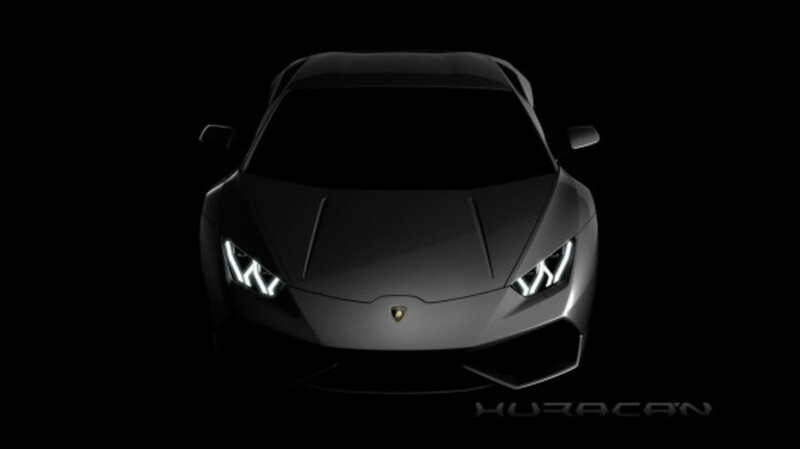 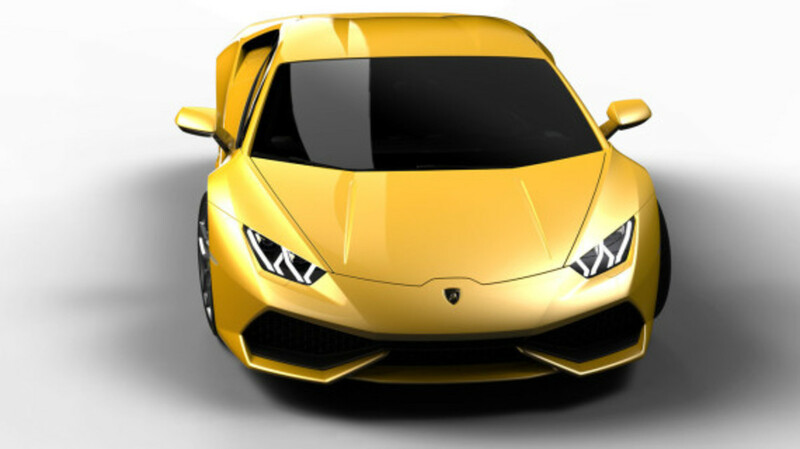 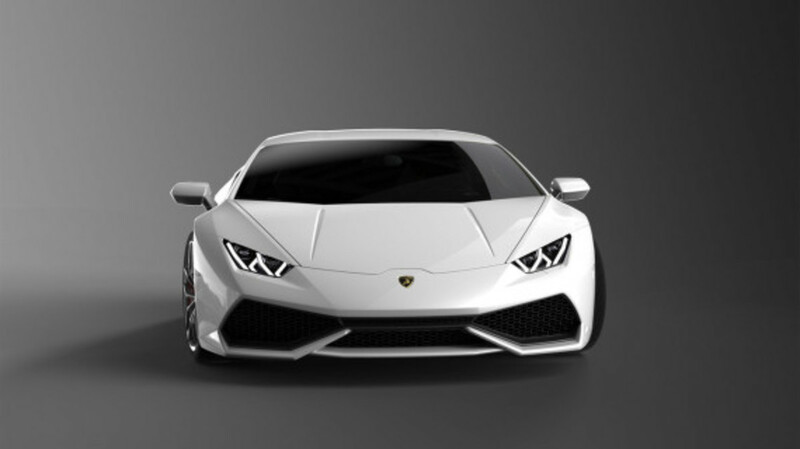 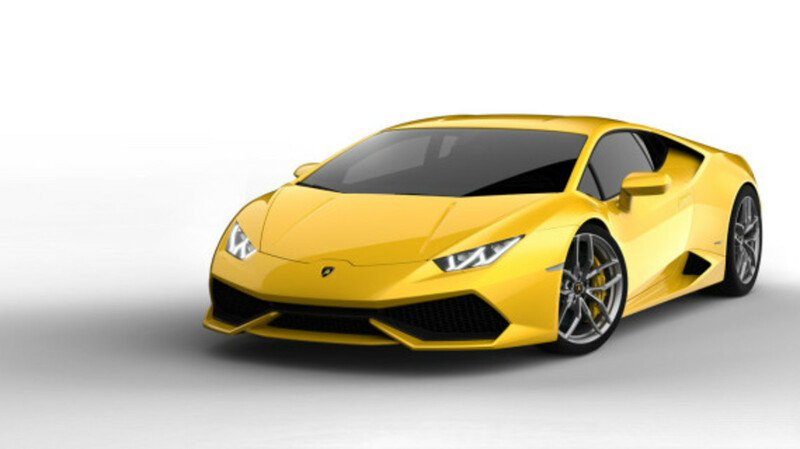 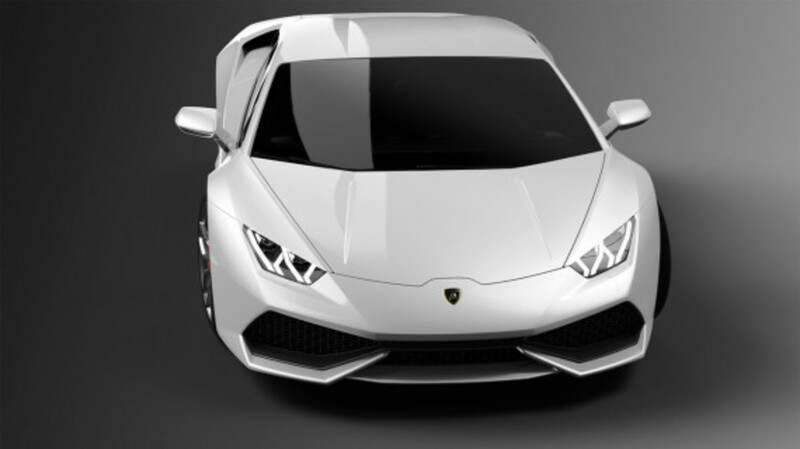 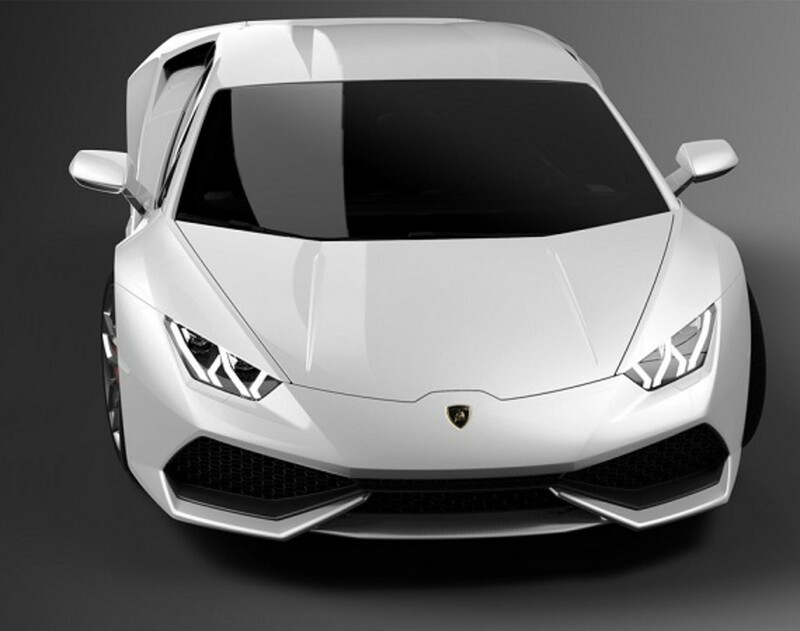 Continuing the tradition of naming cars after fighting bulls, the Huracan fought bravely in Spain in 1879, but it&apos;s clear that the body borrows heavily from the Aventador&apos;s sleek and sharp body style. 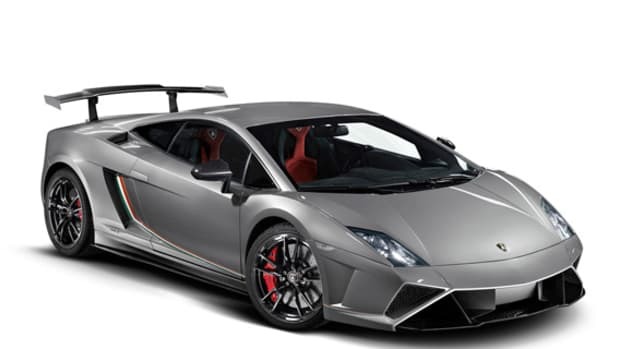 This mid-engine supercar features a body made of carbon fiber and aluminum, allowing it to weigh in at 1,422 kg and offer a 18.5 mpg rating. 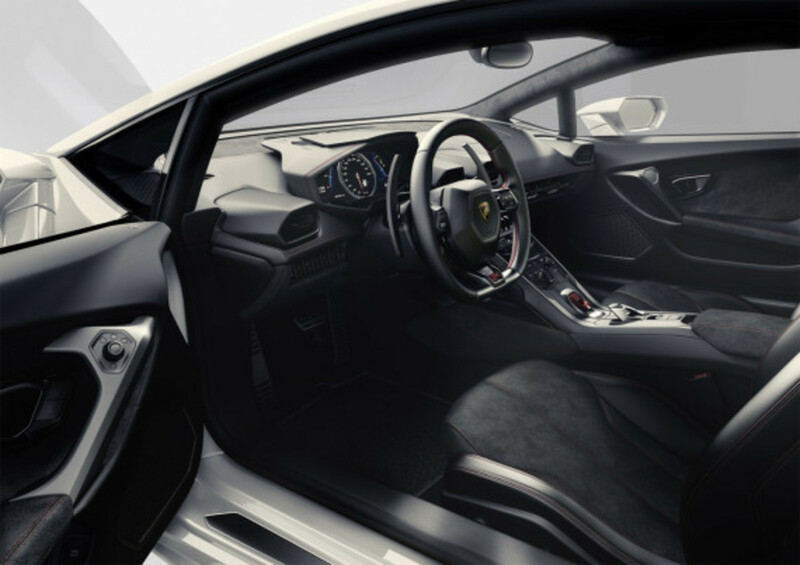 Inside, you&apos;ll find a 12.3-inch TFT instrument display, variable-ratio steering, and seriously plush interior, made of leather and Alacantara trim. 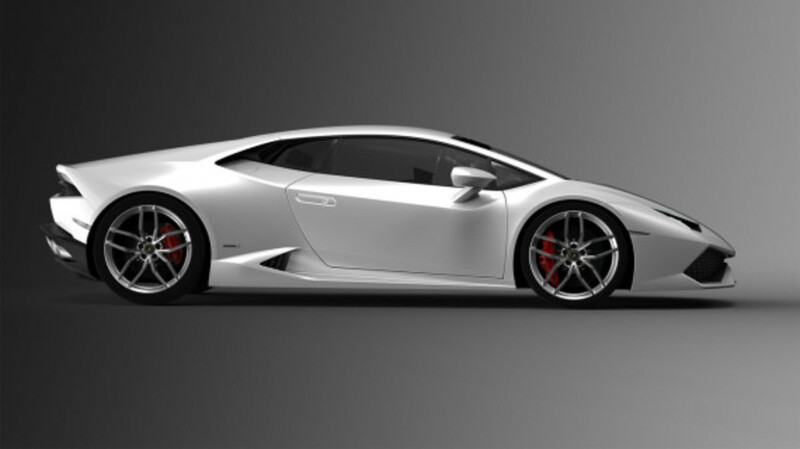 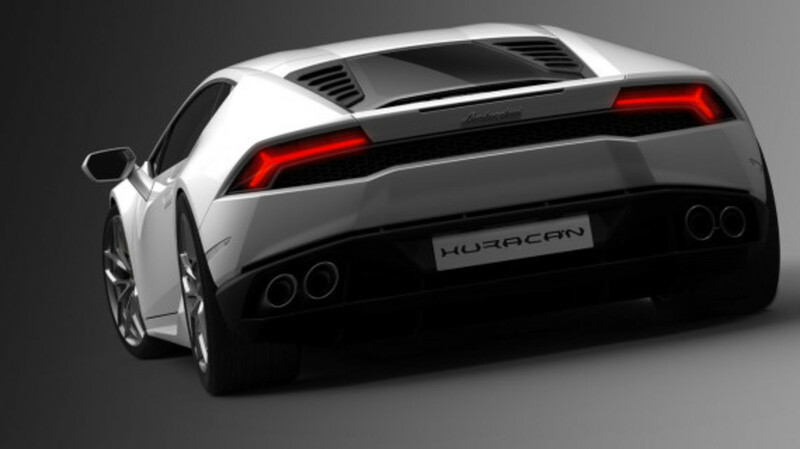 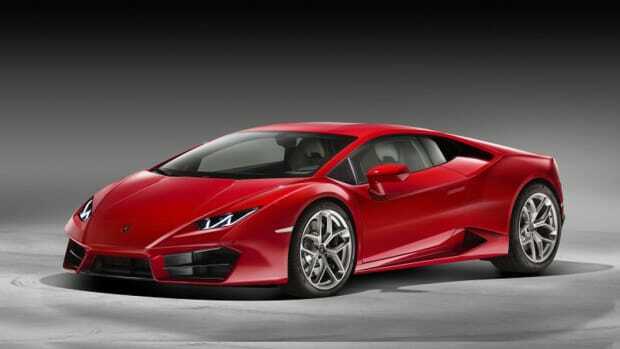 The Huracan will enter production this spring, priced at around $200,000. 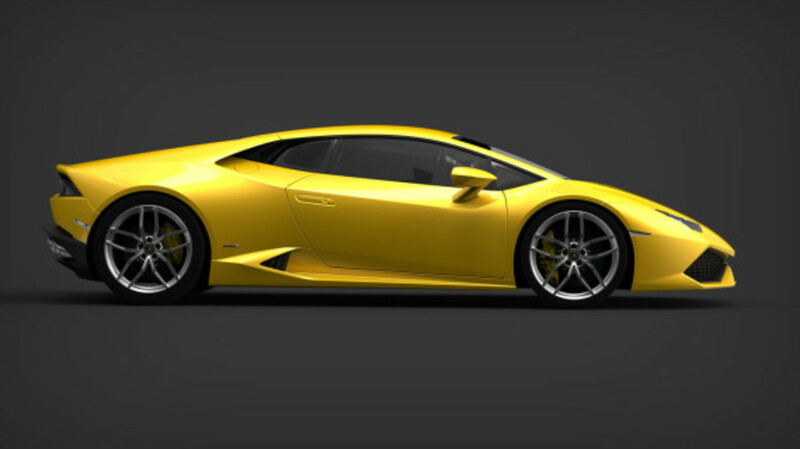 It will officially debut at the Geneva Motor Show in March.